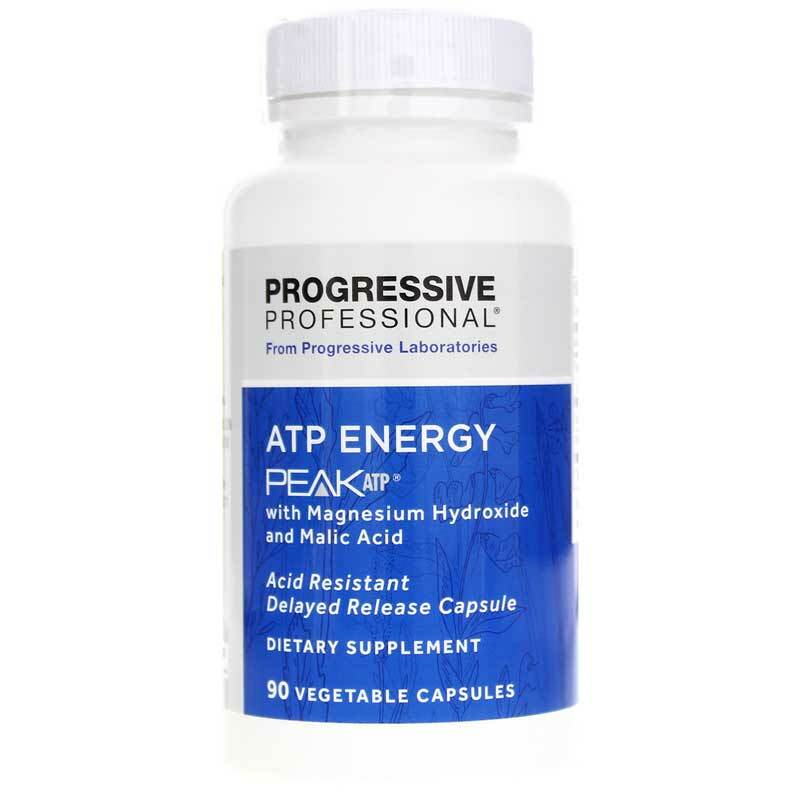 ATP is a key player in your body's ability to produce healthy levels of energy. For those who live an active lifestyle, this may be even more crucial. 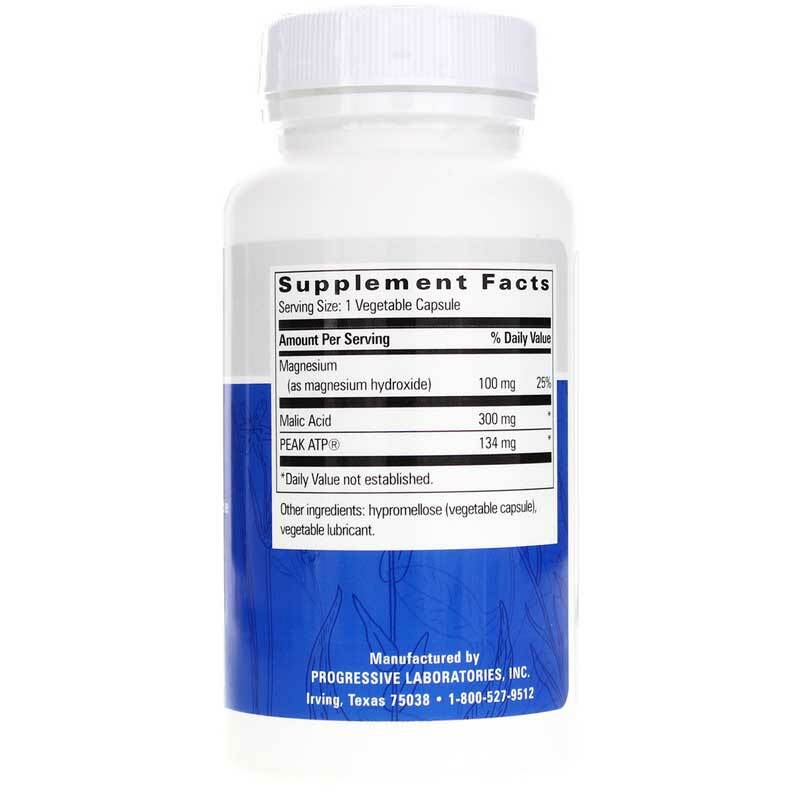 If you're feeling low on energy and are looking for a supplement that may help boost ATP and energy production, Progressive Laboratories offers a great option. ATP Energy is a professional-grade dietary supplement for daily use that contains a blend of three important ingredients that help support and maintain healthy energy production. Every batch of ATP Energy is always made without the use of any animal products, and it comes in an acid-resistant, delayed-release capsule. One capsules three times every day between meals on an empty stomach may help you maintain healthy energy levels and an optimal level of overall health. 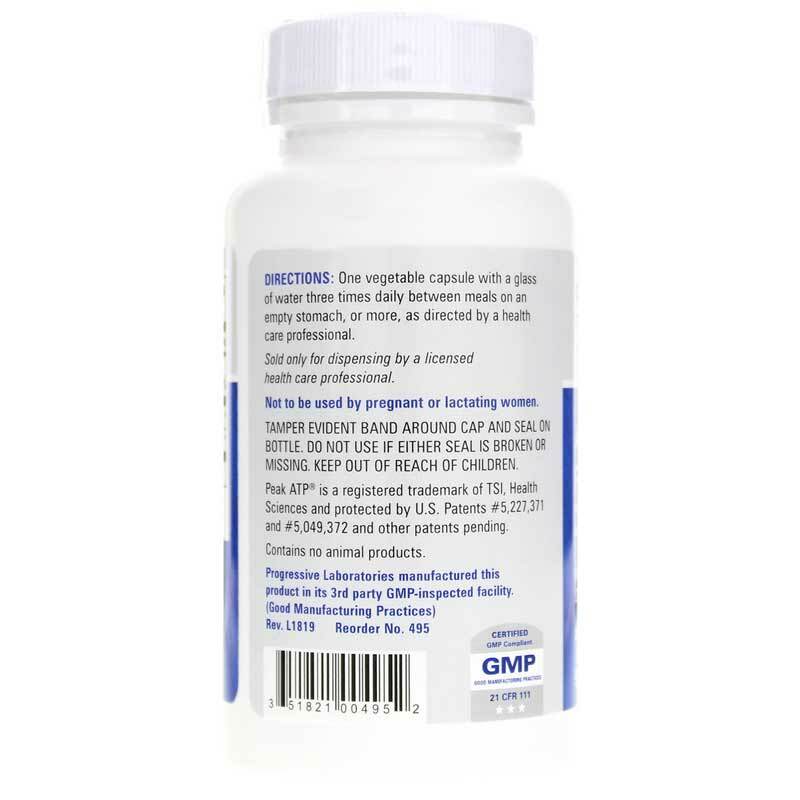 Other Ingredients: rice flour, hypromellose (vegetable capsule), vegetable magnesium stearate, gellan gum. Adults: one capsule with a glass of water 3 times daily between meals on an empty stomach, or more, as directed by a doctor.